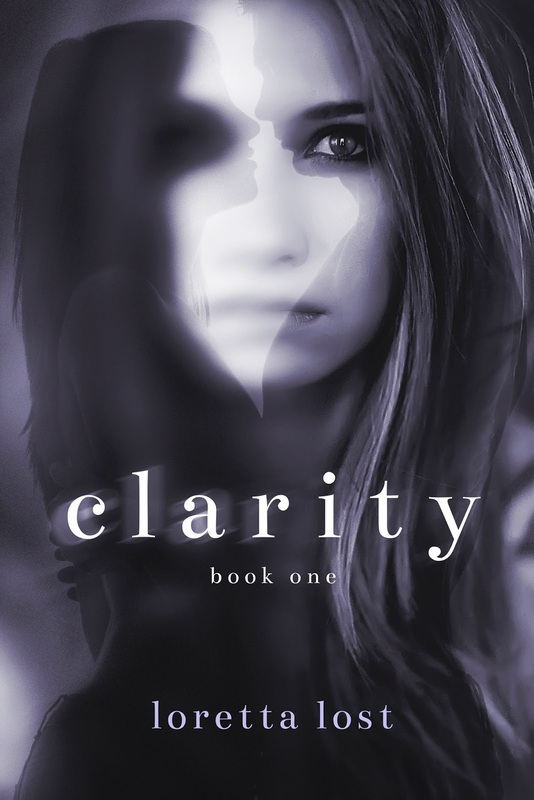 Loretta Lost Books: New release: Clarity, by Loretta Lost. New release: Clarity, by Loretta Lost. I am happy to announce that Clarity is now available from Amazon! I've definitely enjoyed the book so far, but am hoping that the next installment will come out soon. When is Clarity Part 2 going to arrive? I really love your book when does part 3 come out.